This dataset includes people released to Philadelphia from the Philadelphia Department of Prisons (PDP) and the Pennsylvania Department of Correction (PA DOC). 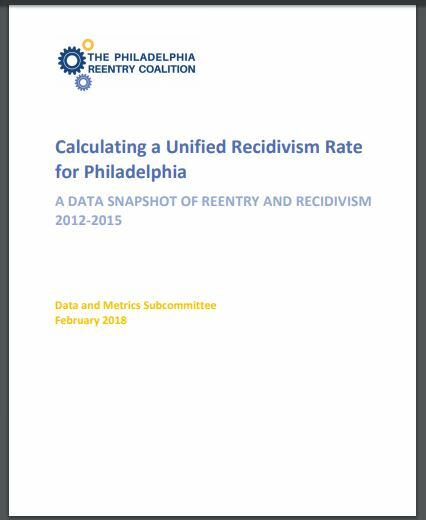 Individual-level data for releases from Federal (BOP) incarceration was not available, and makes up less than 2% of people released to Philadelphia in the year analyzed. 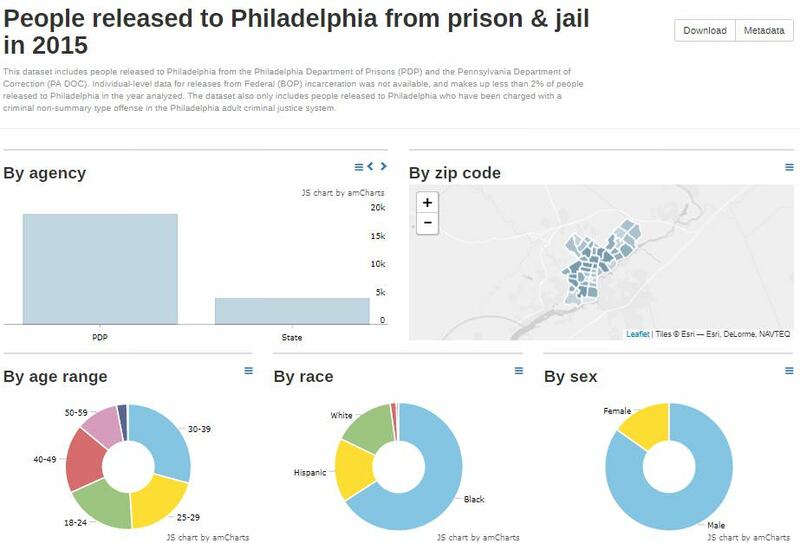 The dataset also only includes people released to Philadelphia who have been charged with a criminal non-summary type offense in the Philadelphia adult criminal justice system.